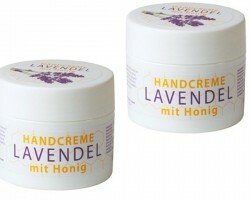 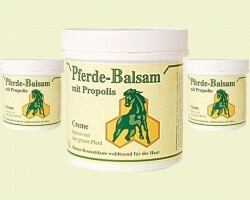 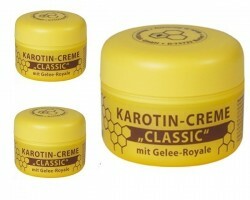 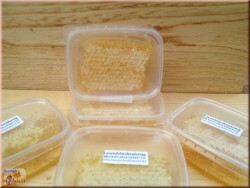 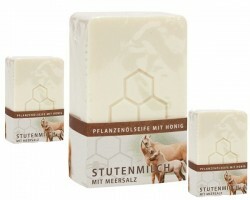 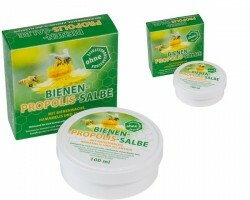 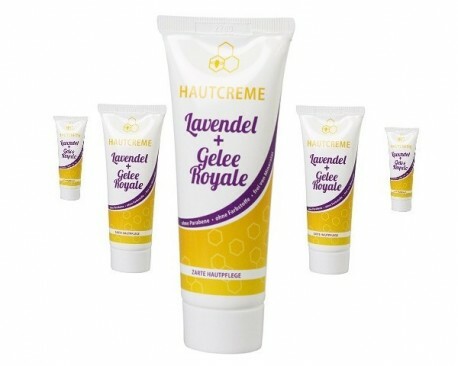 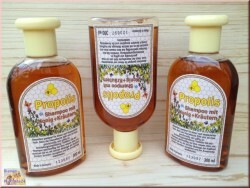 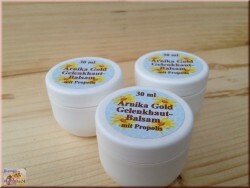 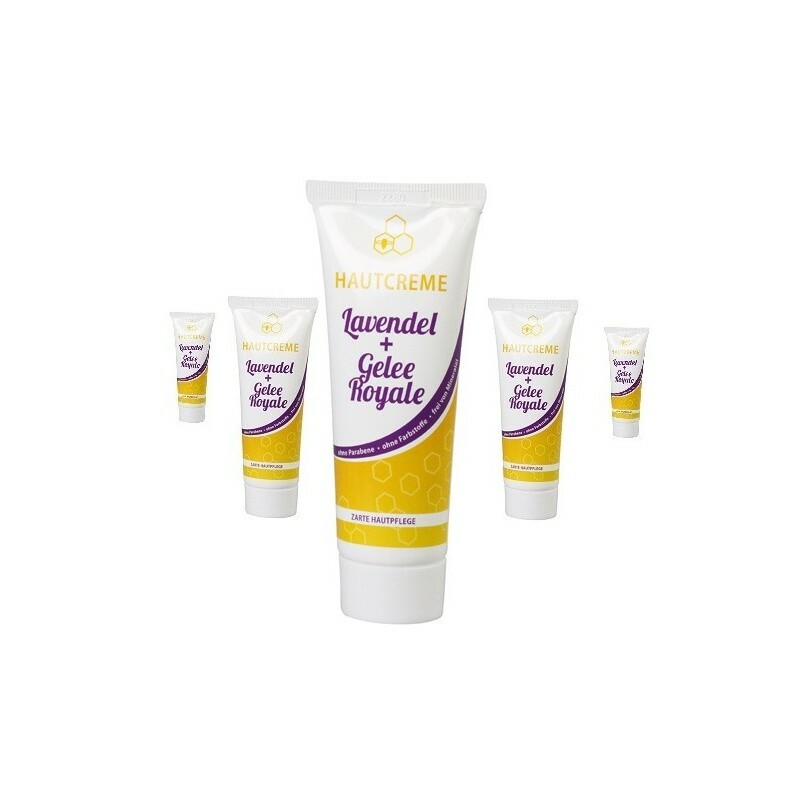 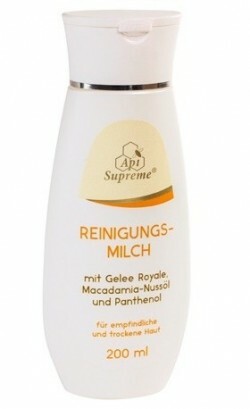 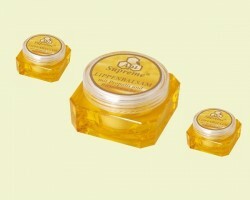 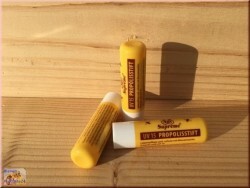 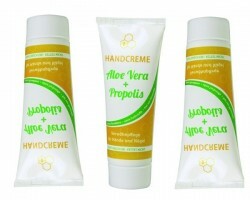 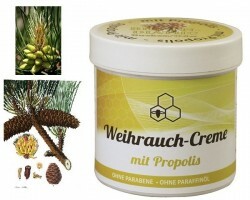 Cream for the skin of your entire body - lavender with royal jelly. 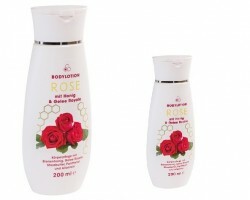 Saturates your skin with moisture, gives it a natural look. 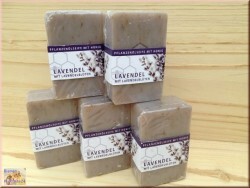 Lavender soothes sensitive and irritated skin. 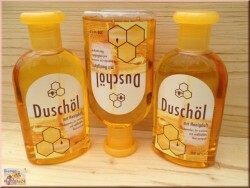 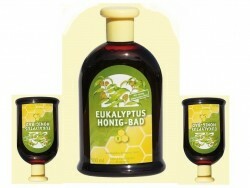 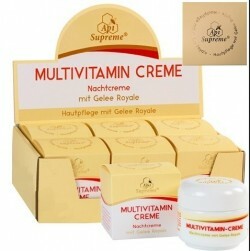 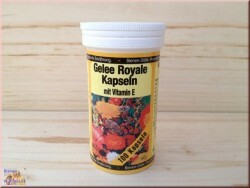 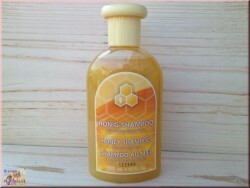 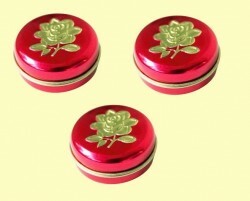 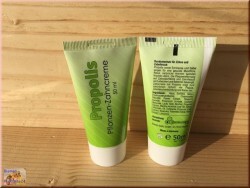 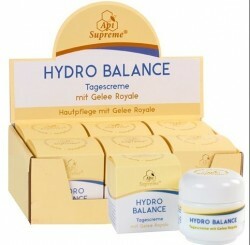 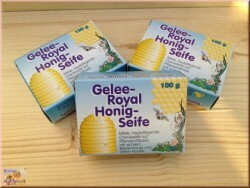 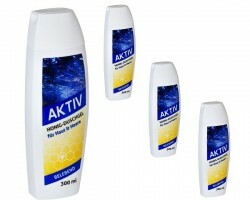 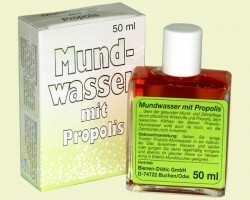 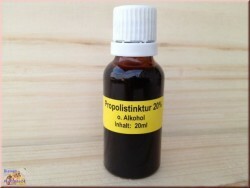 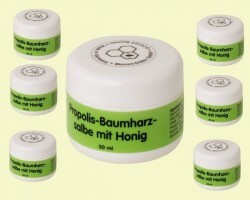 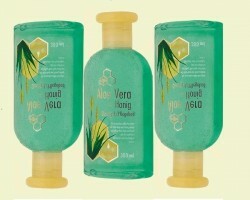 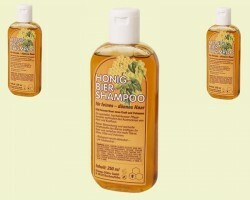 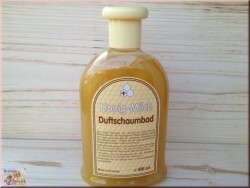 It is recommended for normal and dry skin as a day and night cream.